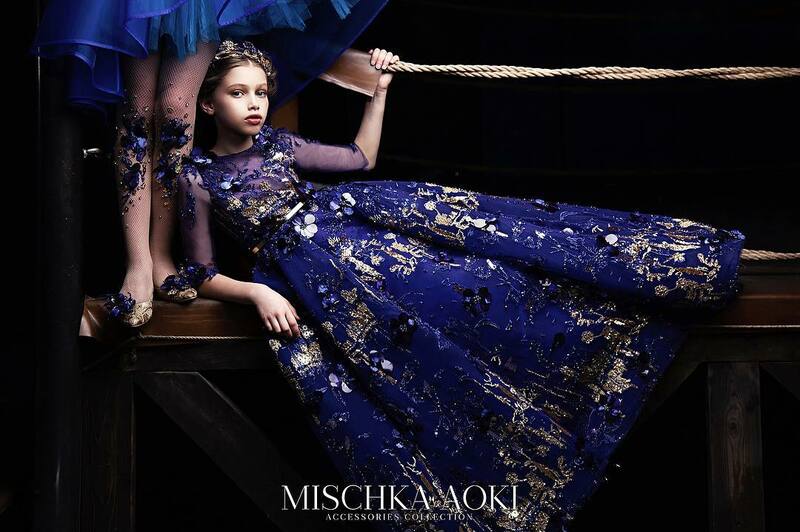 When it feels like adding an edgy touch to your look, then ALALOSHA can advise you to try military fashion trend that is so must-have this season. The uniforms and that ideal details that make any look fitted, sophisticated and powerful. 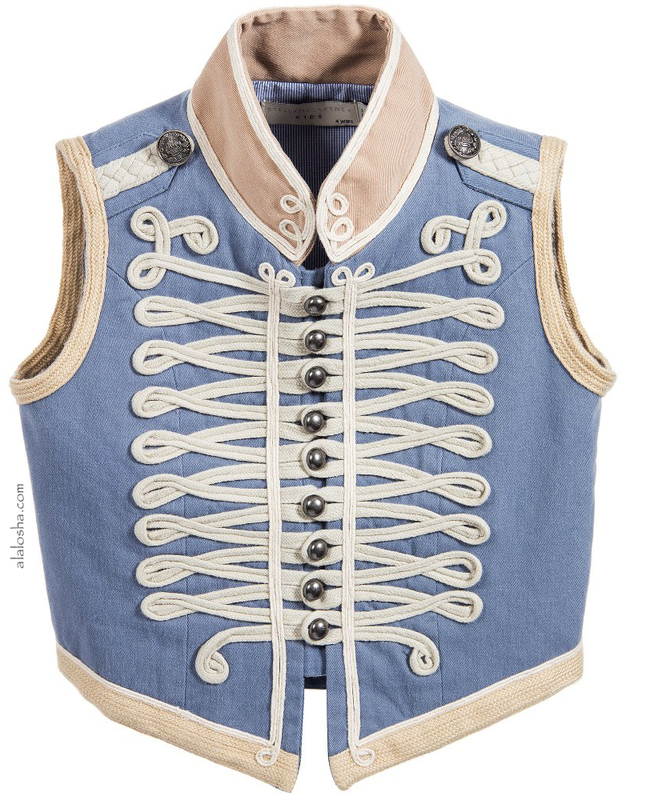 In today's compilation, we are going to observe great outfits embellished with sailor-style buttons, epaulettes, etc. It's no secret that military fashion as a trend is nothing new, but the fact is that this trend keeps on updating every year, by offering us new cuts, shapes, fabrics, details and colors. 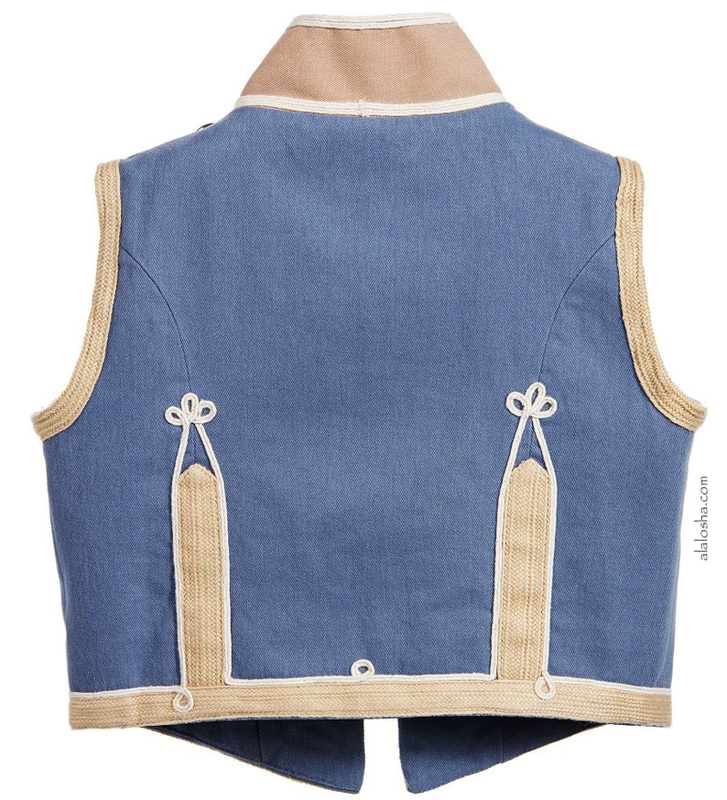 The navy-inspired trend comes with naval touch, for example, Stella McCartney Kids blue sleeveless waistcoat. Love the silver sailor-style buttons. Made in a smooth mid-weight cotton canvas, it is fully lined with a soft striped cotton poplin for extra warmth. In a military style, it has buttons down the front with beige twisted lace appliqué details and soft woven trim. There are silver crown logo buttons on the shoulders, a contrasting beige collar and a dropped hem at the front. Perfect for both smart and casual occasions. 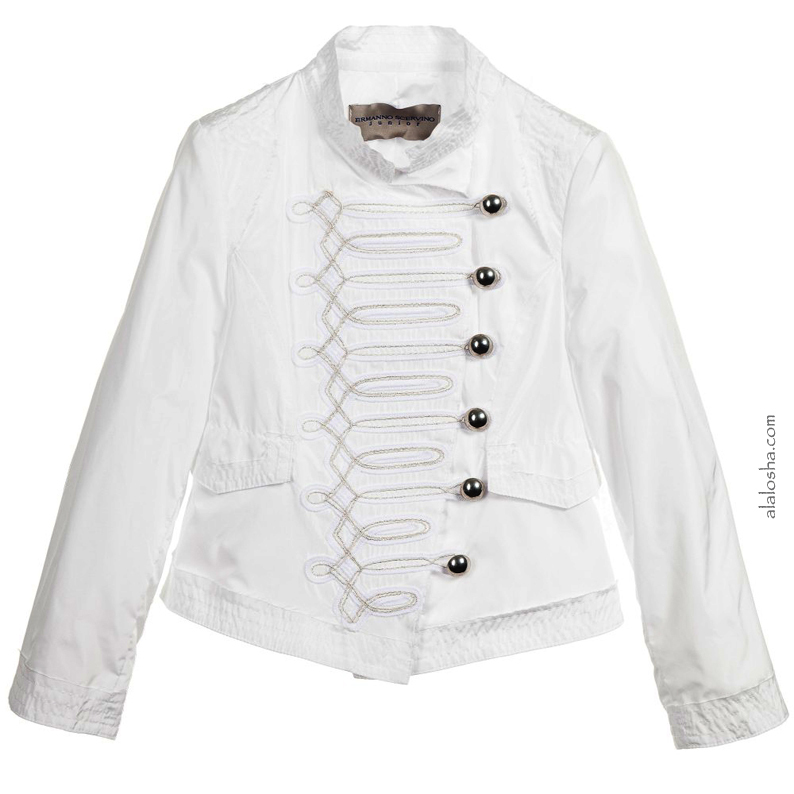 Girls silky, lightweight jacket by Ermanno Scervino. Made in a military style it has an asymmetrical fastening with metallic silver buttons and silver embroidery on the front. 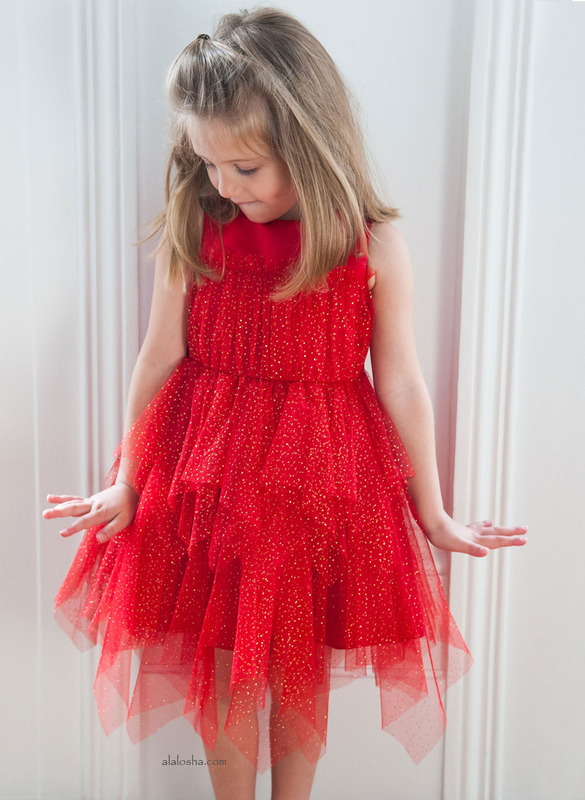 It has a frayed hem on the collar and shoulder details.